Chicago winters can freeze you to your very core! We are proud to offer Trane brands and are a Mitsubishi Diamond Dealer. We have received the Trane Distinguished Dealer award for the last eighteen years and are rated A+ by the Better Business Bureau. Command Service provides routine and seasonal maintenance and service for your heating system needs. 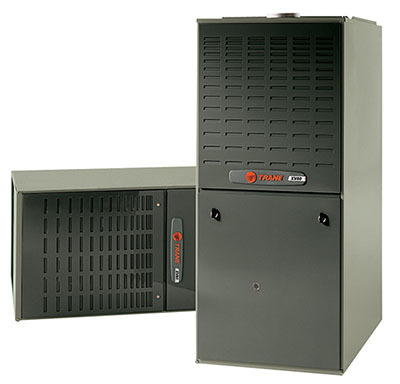 Whether you have a furnace or boiler, we can help. Have you noticed a yellow flame on your boiler or funny noises coming from your furnace? Call us to take a look and we will walk through any repairs you need with you. Needing a new heating system install? We will make it as painless and carefree as possible and work with you to get your home’s heat back on track. Our team of professional technicians are the best in the business. You can rest easy knowing your heating system replacement is getting done right the first time.